Its hard to beat Sri Lanka holidays for beauty and adventure. 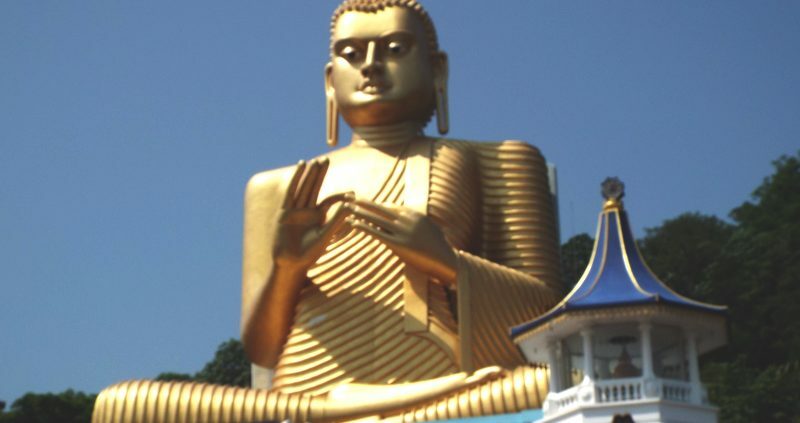 Set in the Indian Ocean in South Asia, the island of Sri Lanka has a unique history. It is where the natural world remains plentiful and unspoiled. It is the teardrop shape island at the foot of India. Sri Lanka holidays gives you an extraordinary mix of amazing scenery, pristine sandy beaches, fascinating cultural heritage and exclusive experiences. With boundless palm fringed beaches, mythical ancient ruins, friendly people, herds of elephants, thick jungles, great surf, tea country, appetising food, newly gained peace and an improved infrastructure Sri Lanka had been continually named the next great tourist destination. Go on an amazing dream holiday. 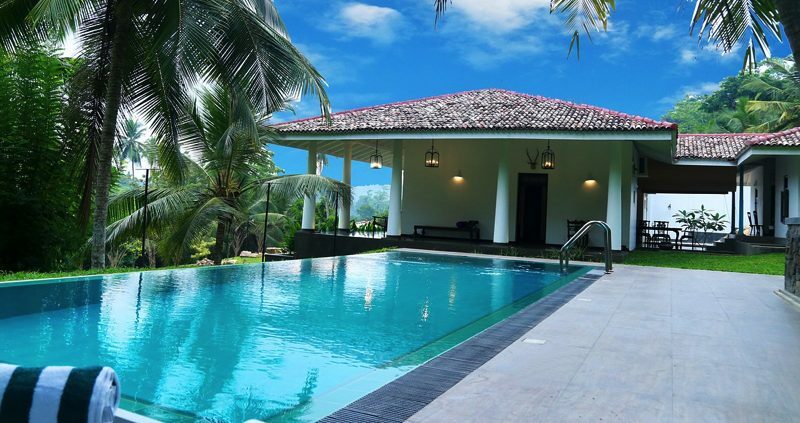 Plan to get married in Sri Lanka, then we can help. We assist in arranging all of the details of your wedding. There are so many options available, in so many different locations we can help guide you through the choices. So whether it is a full on wedding with 50 guests or a luxury honeymoon for two, we will ensure you have the time of your life in Sri Lanka. There will be plenty to do with a wealth of natural wildlife starting from the famous Asian Elephant to the elusive leopard. Sri Lanka has 9 national parks as well as 7 bird sanctuaries. It also is a great place for whale and dolphin watching, between December and April. 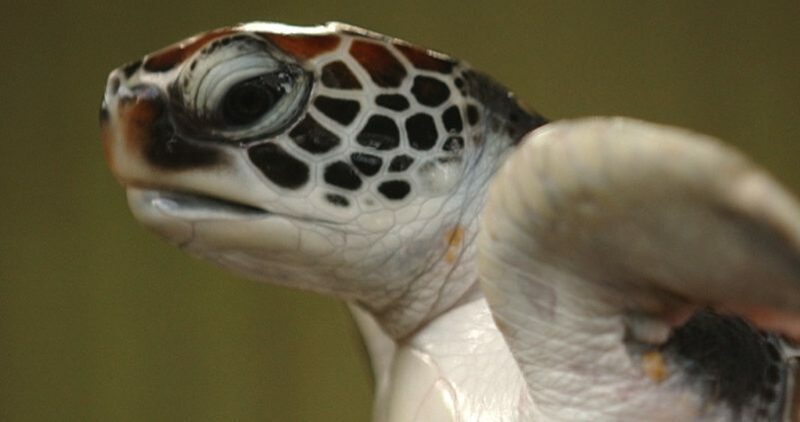 You can also find plenty of turtle hatchery along the coast, where baby turtles are kept before being released in to the ocean. This greatly improves their chances of survival. 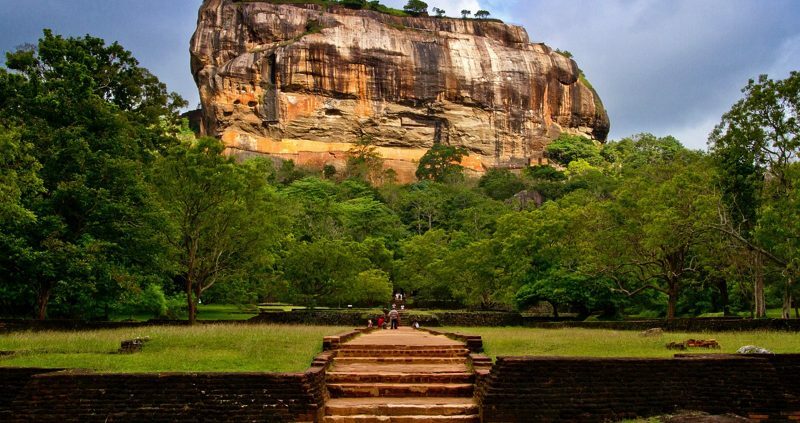 Sri Lanka’s history dates back over 5000 years. It boast 8 UNESCO heritage sites. These are well kept and proudly showcase the success of ancient Sri Lanka. With incredible constructions such as temples and the Sigiriya Rock Fortress to rivers and lakes to well maintained gardens, you will be awed from the minute you get there. There are plenty of sports opportunities on your trip. Try extreme fishing, or hike the highlands of Sri Lanka with its rain forests. 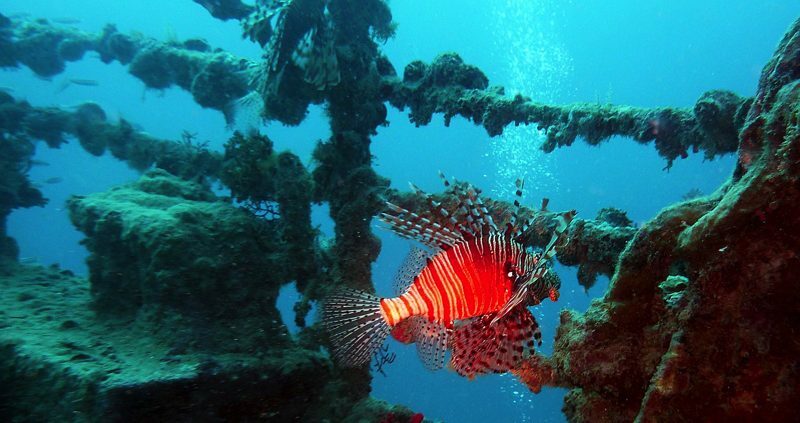 Dive in the sea and discover the striking colourful fish and ancient wrecks. Alternatively enjoy Sri Lanka from the sky by taking a hot air balloon ride, see Sri Lanka at sunrise, absolutely fabulous. There is also plenty to do in the evening on your Sri Lanka holidays. From stylish cocktail bars, and contemporary restaurants, to spirited pubs, tapas and sports bars there’s something for everyone. There are also the popular karaoke bars, nightclubs with live music and effervescent discos. 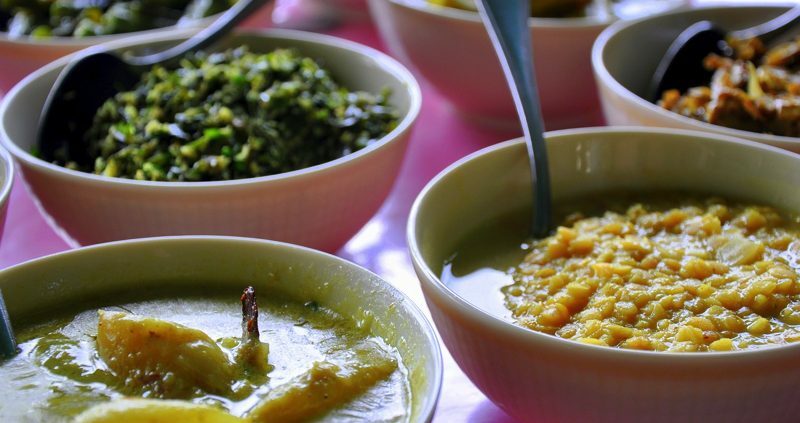 Sri Lanka offers enticing food, rich with spices, but be careful it can be a little hotter than you are used to. Try the grilled fresh fish and a chilled beer while looking out on the fantastic view that is the Indian Ocean.